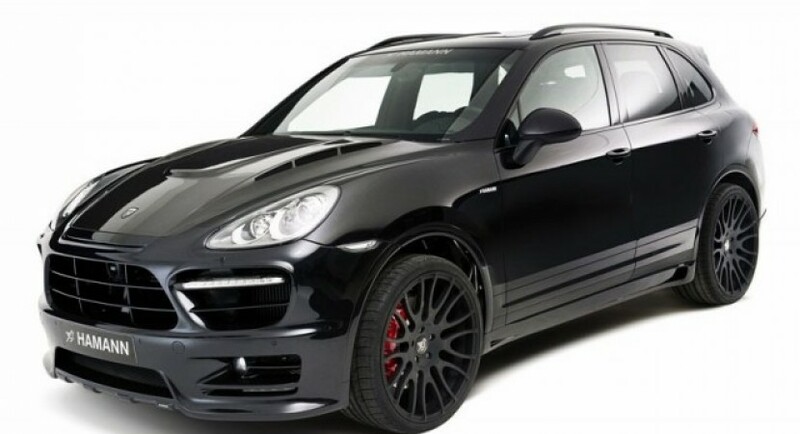 Few hours ago we talked about a tuning kit created by the Russian tuners from TopCar for Porsche Cayenne and now it’s Hamann’s turn to reveal their ideas of tuning for the German model. The German tuners decided to release a complete tuning it, exactly as TopCar did. 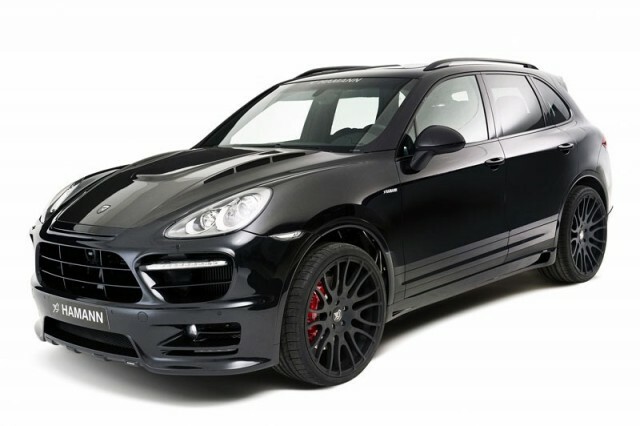 The aesthetic improvements include a variety of modifications such as huge 23-inch black rims, a lowered ground clearance by 35 mm, a new front bumper with air intakes and LED lights. A new hood was fitted by the Germans together with a new set of side sills and a rear air diffuser. More horses? Yes, we have. 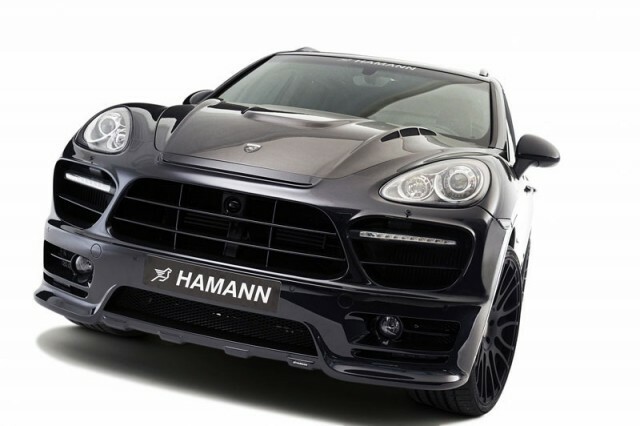 The Germans from Hamann managed to improve the 240 horses diesel found under the bonnet of Porsche Cayenne thanks to few improvements such as a revised ECU unit. 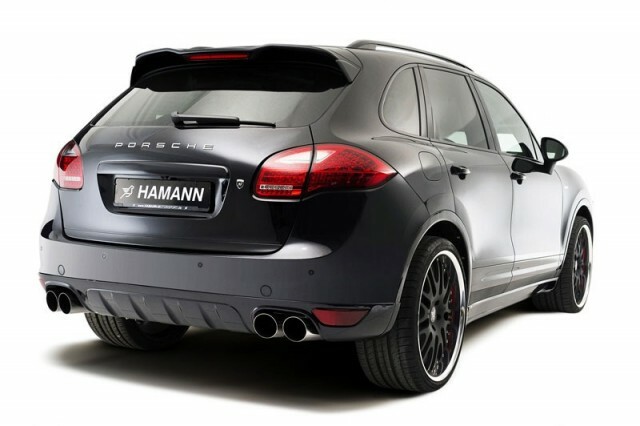 Thus, the Hamann Porsche Cayenne delivers 275 horsepower and 620 Nm of torque, 70 more compared to the standard output. An important upgrade indeed!